Thinking of selling your home? We will carry out a presale valuation free of charge. 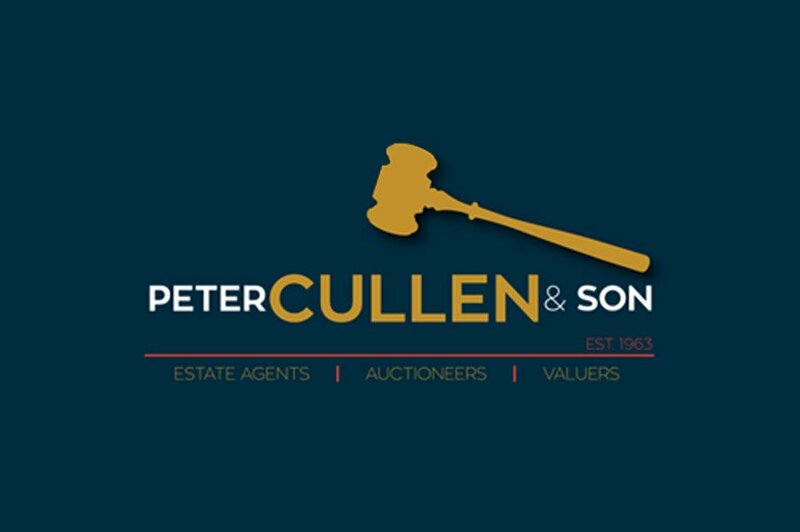 Let us at Peter Cullen and Son Estate Agents take the hassle out of finding a suitable tenant. Don't miss your dream home… Sign up to our mailing list today… Register now!